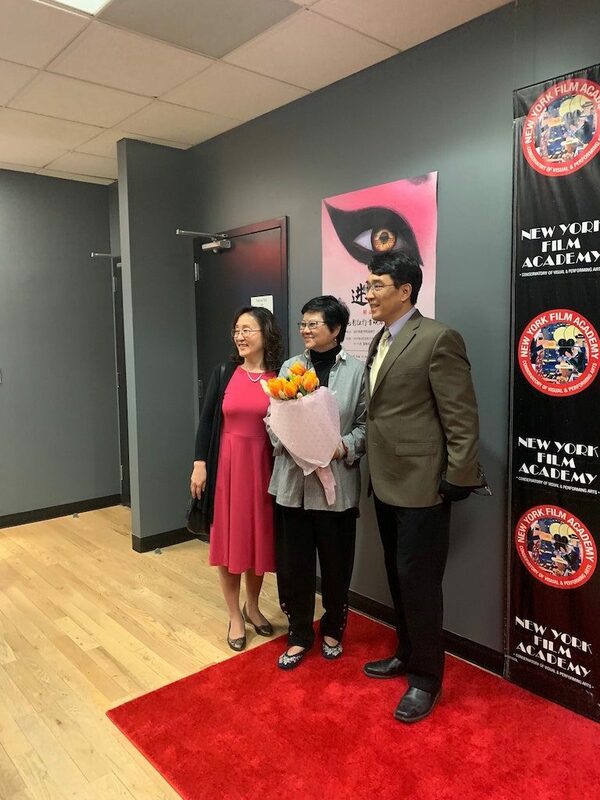 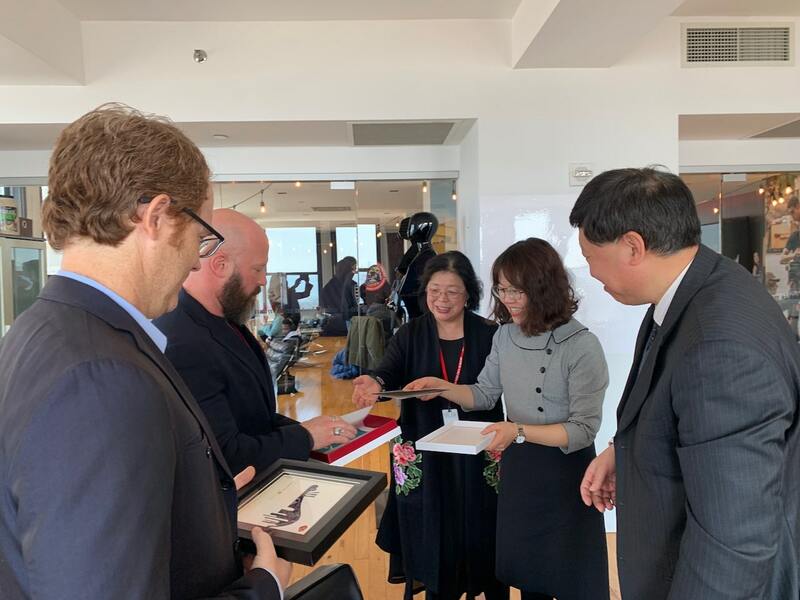 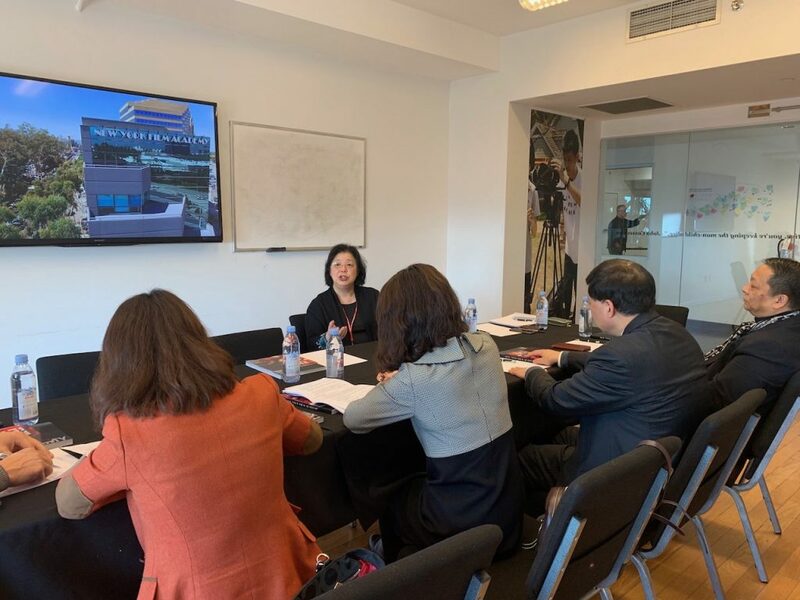 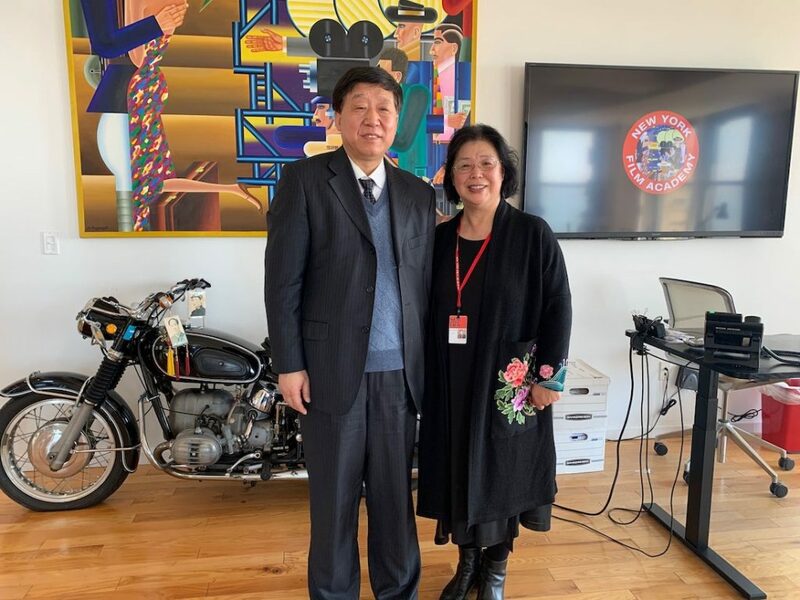 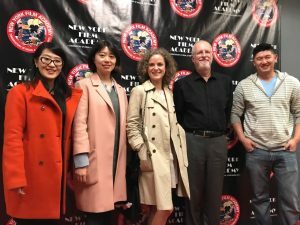 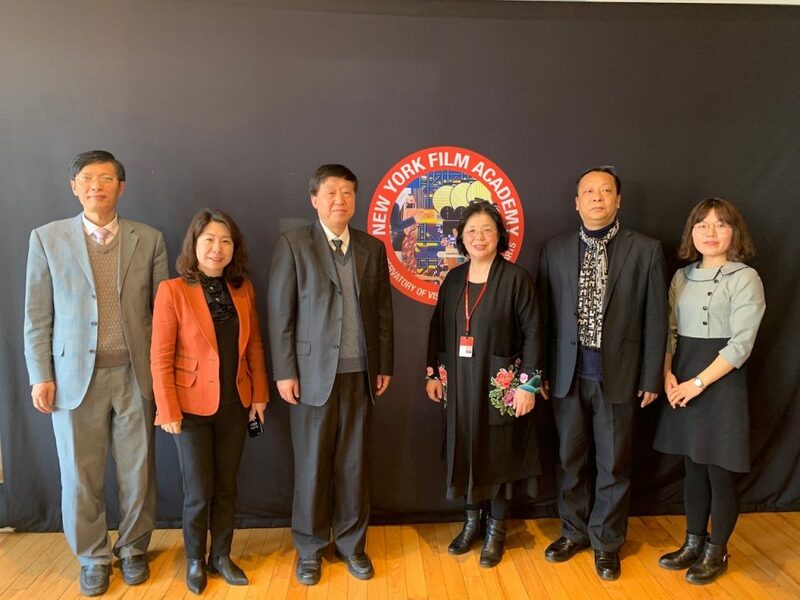 On April 22, well-known Chinese director Mei Hu premiered her newest film, Enter the Forbidden City, at New York Film Academy (NYFA). 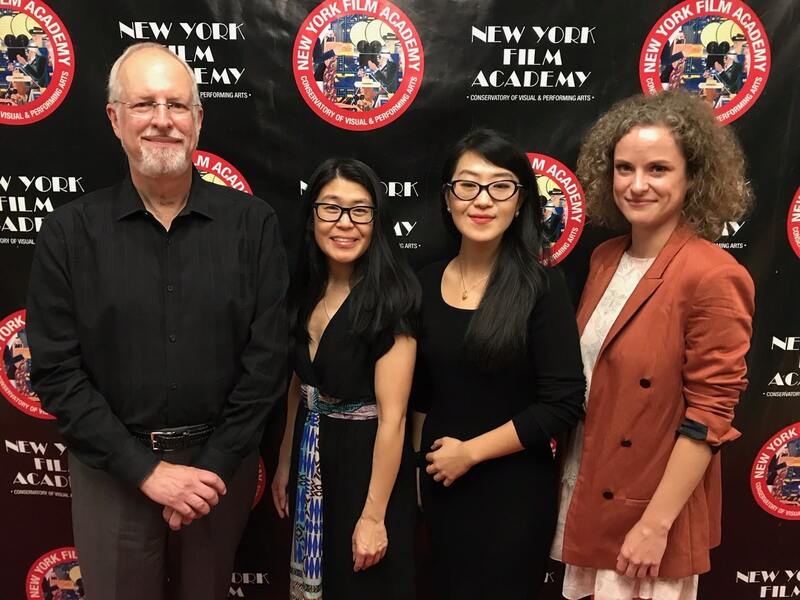 The event was held at the theatre of NYFA’s New York campus, located near Battery Park in downtown Manhattan. 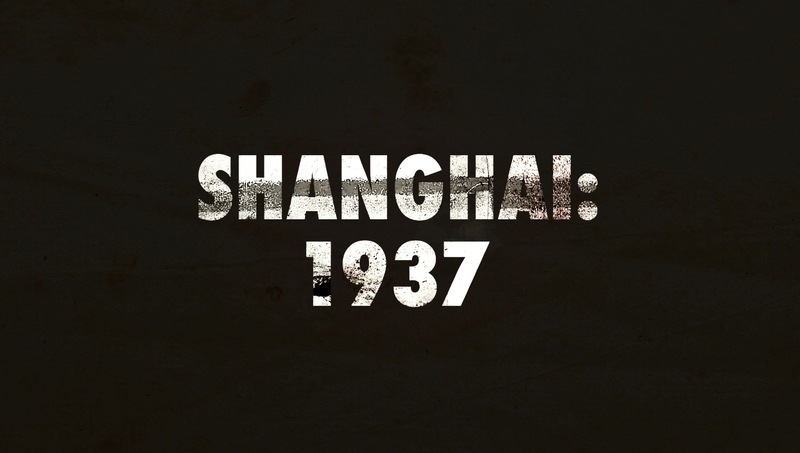 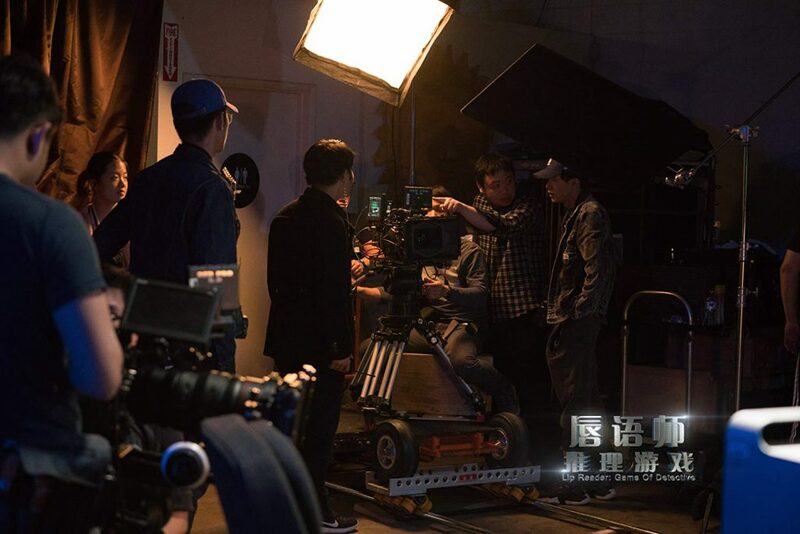 The film took three years to complete and was written by Jingzhi Zou. 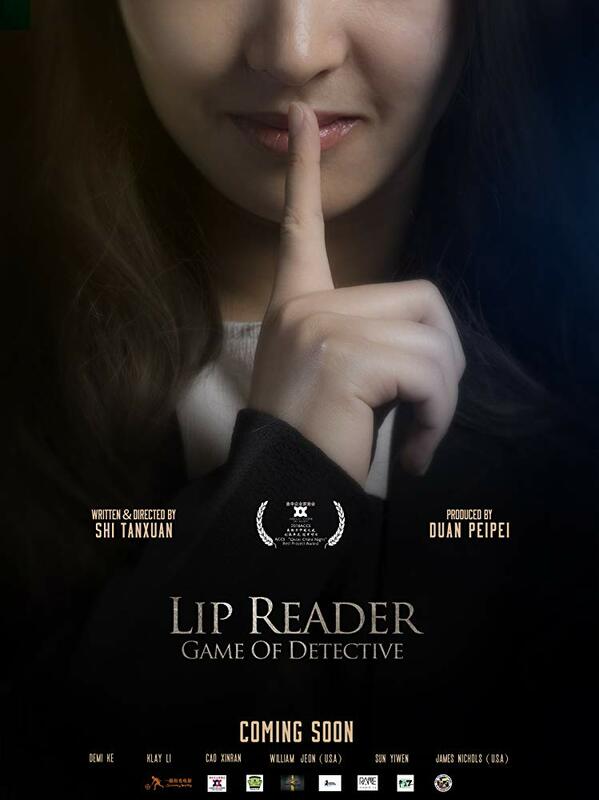 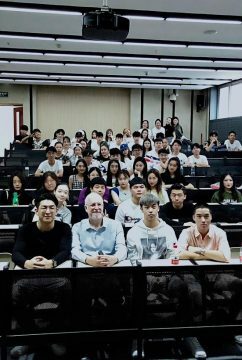 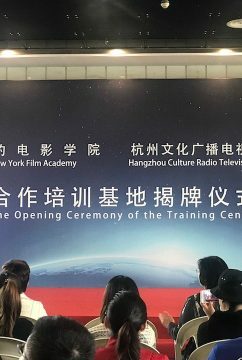 It stars Dalong Fu, Yili Ma, and Ziwen Wang, among others. 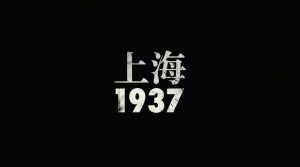 The premiere played to a full theatre. 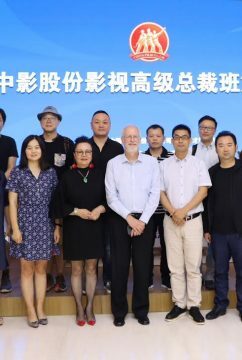 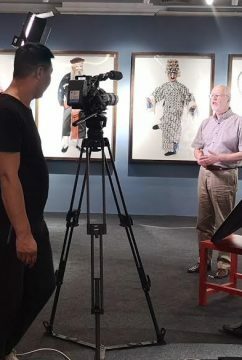 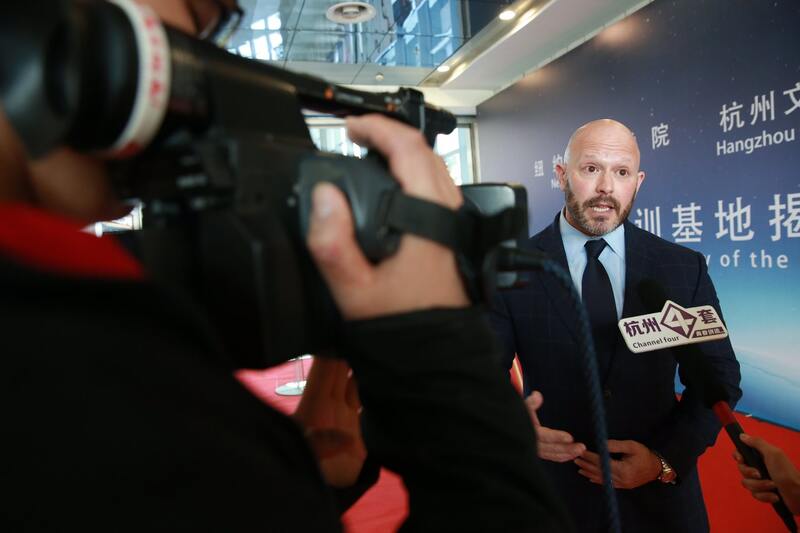 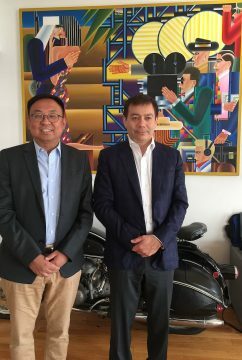 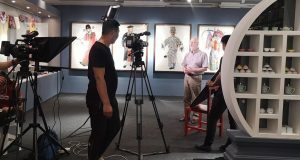 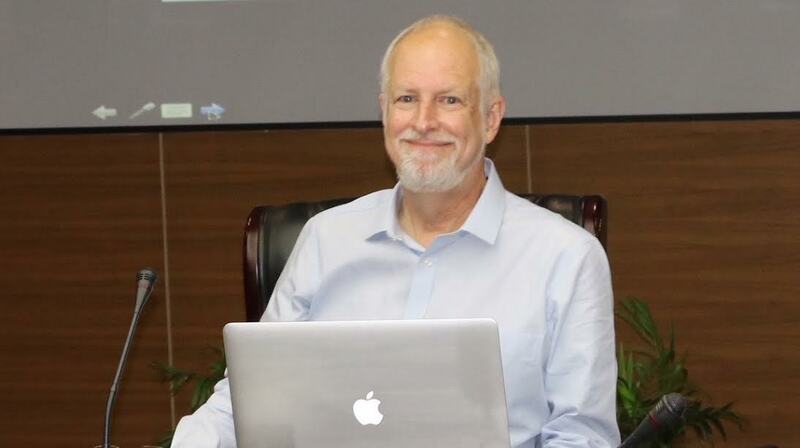 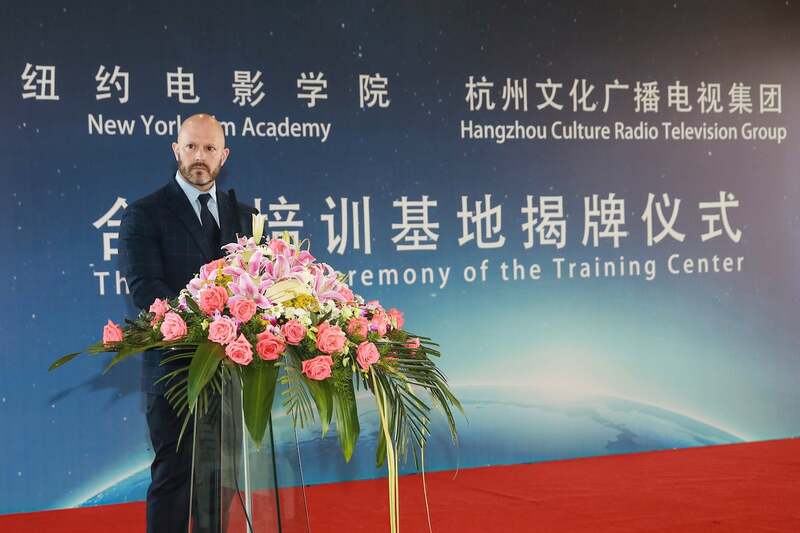 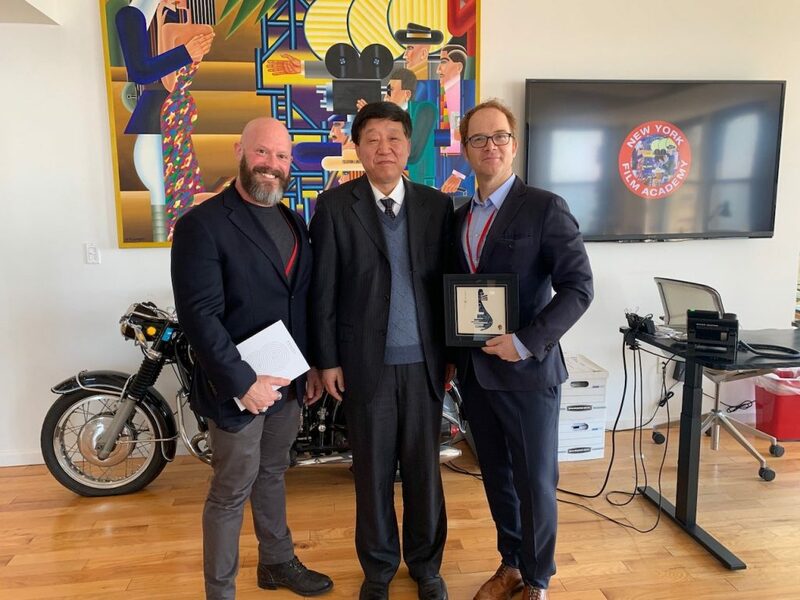 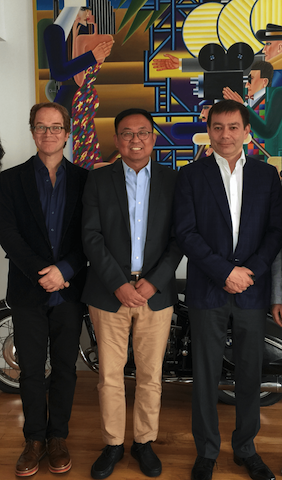 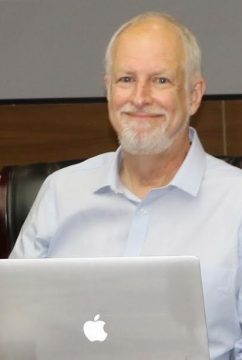 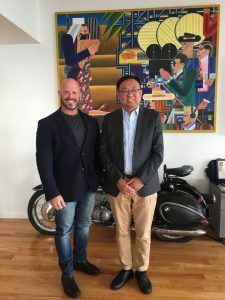 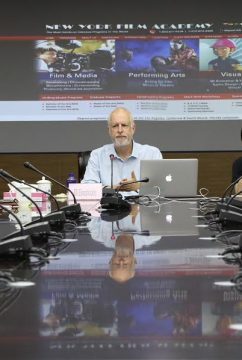 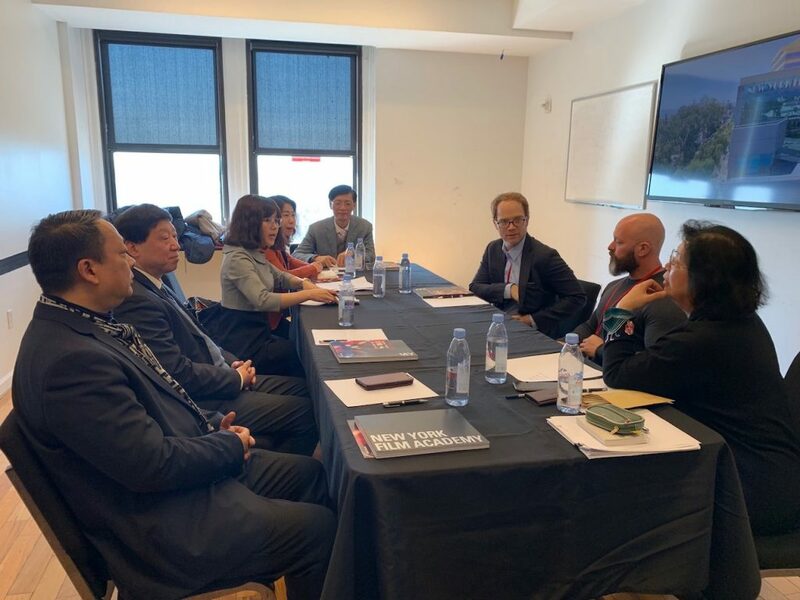 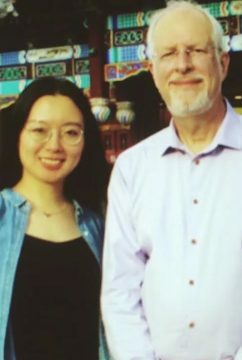 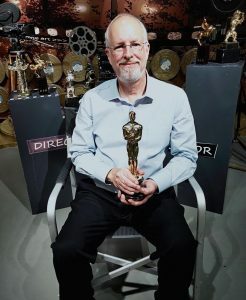 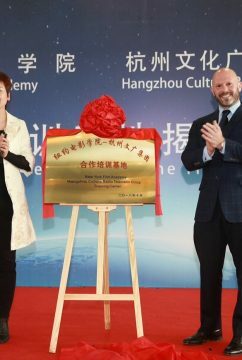 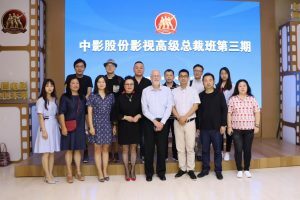 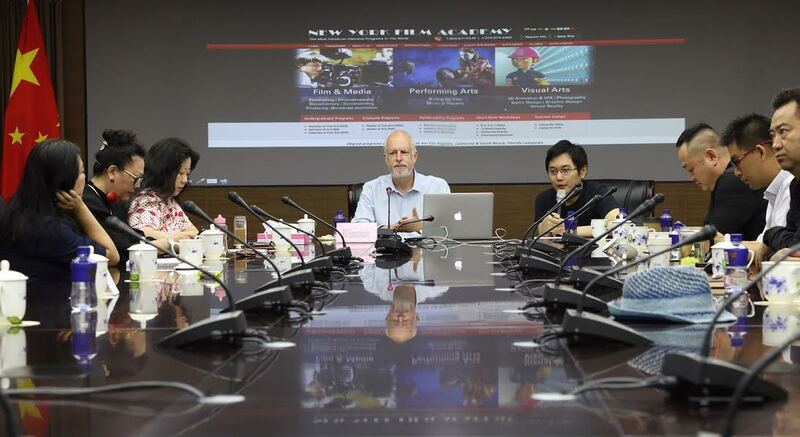 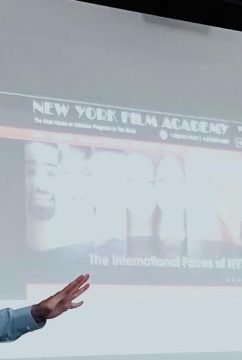 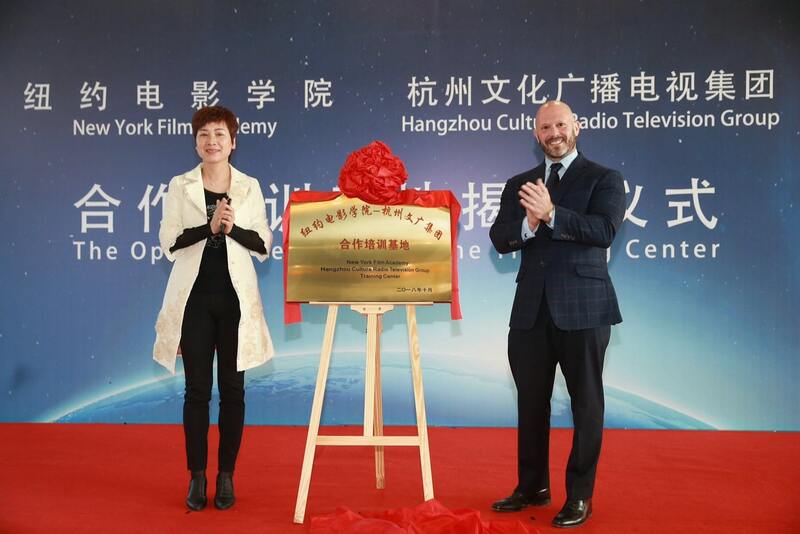 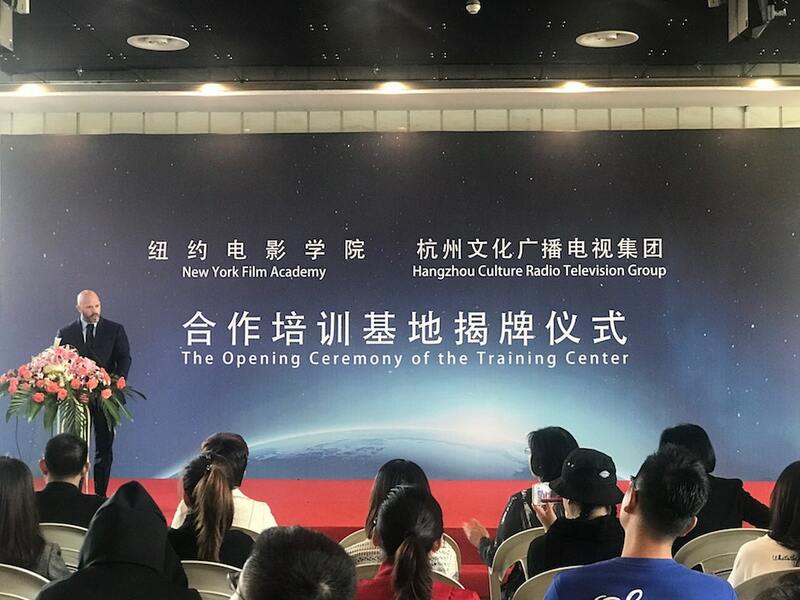 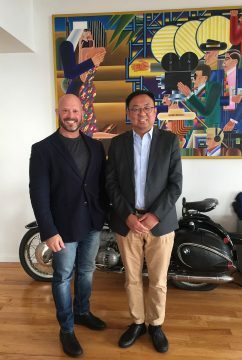 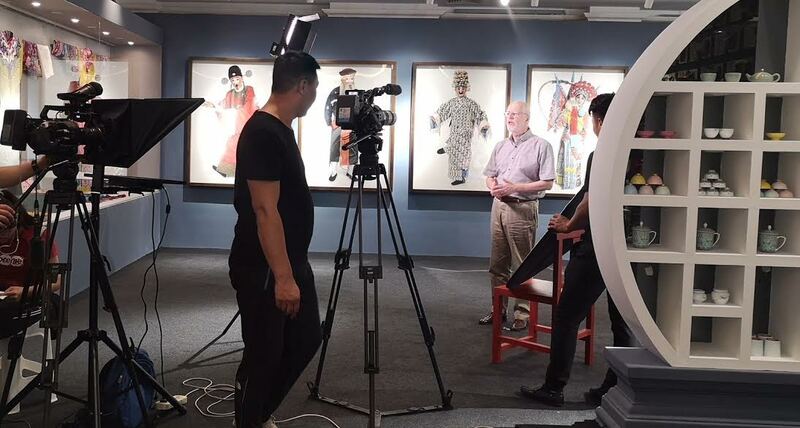 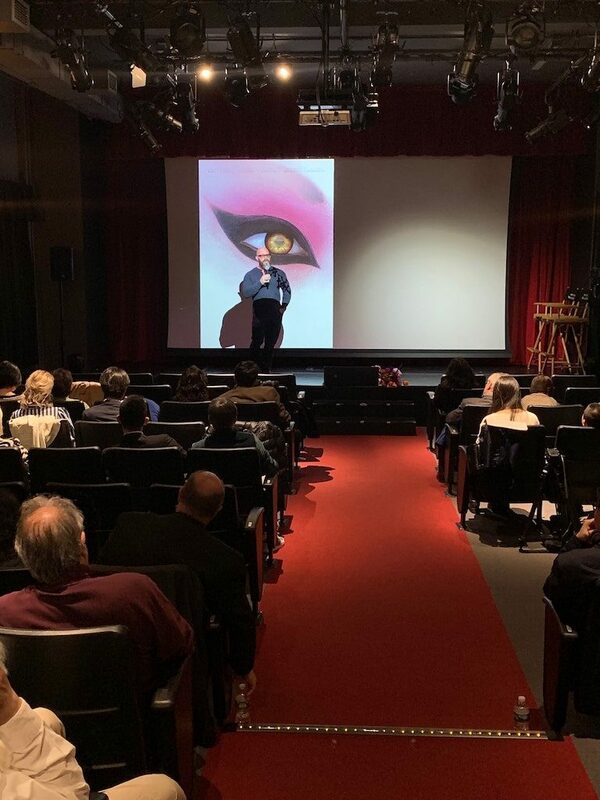 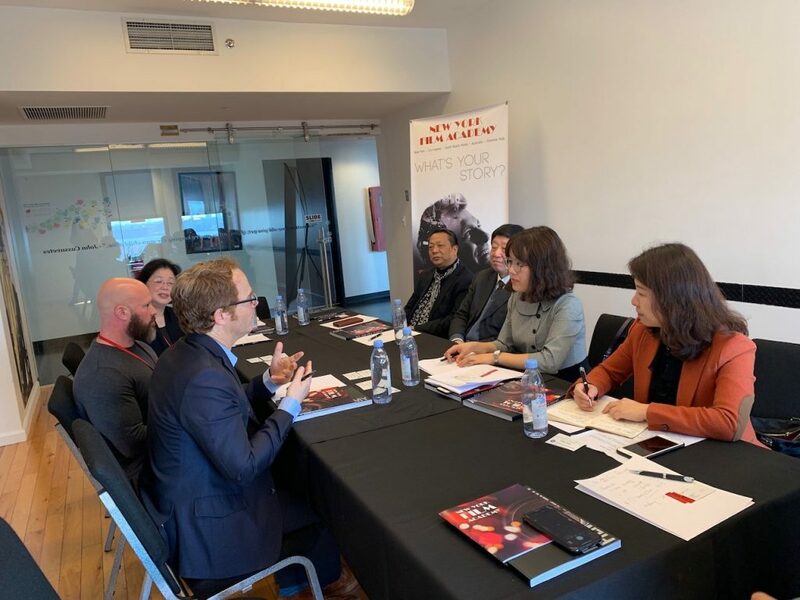 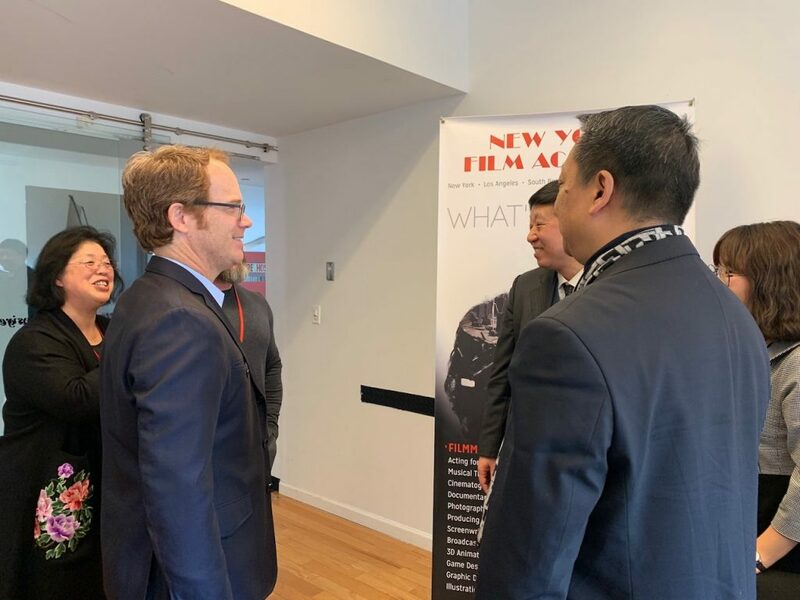 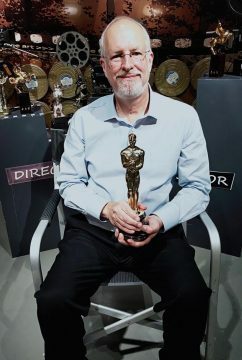 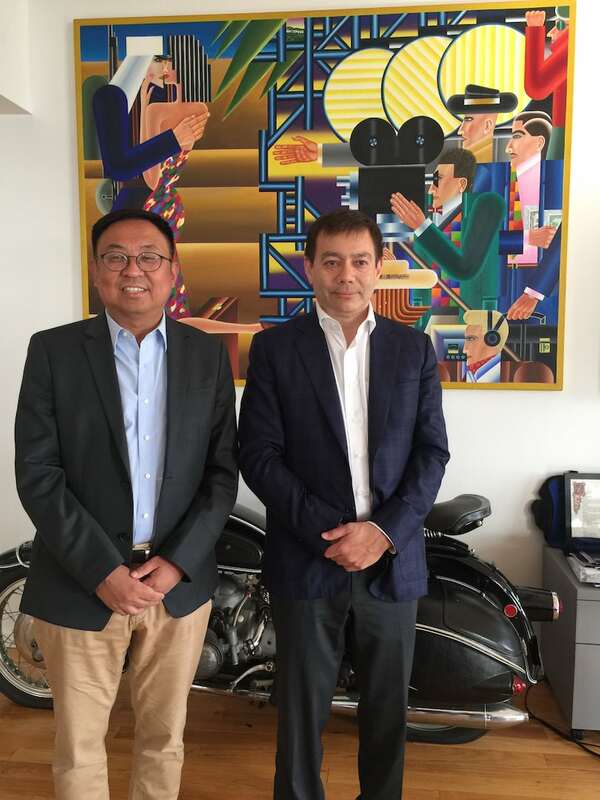 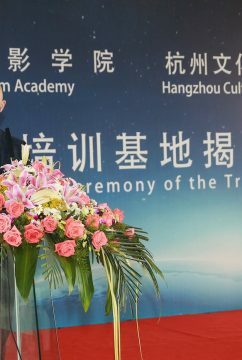 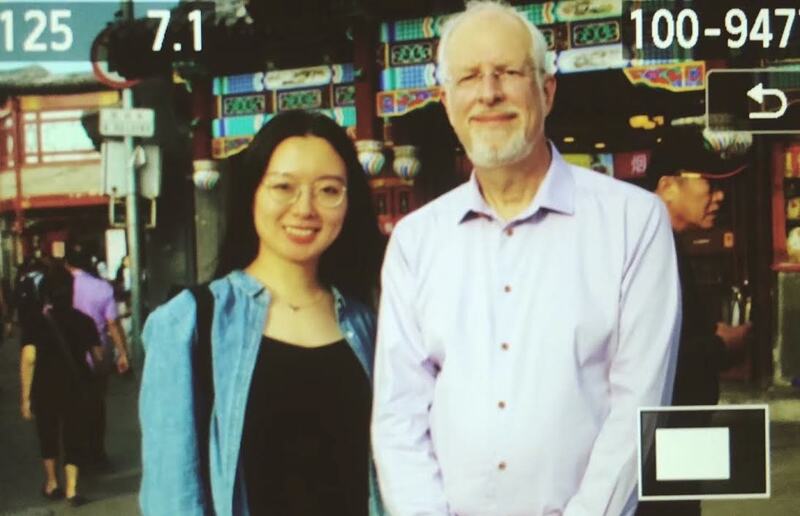 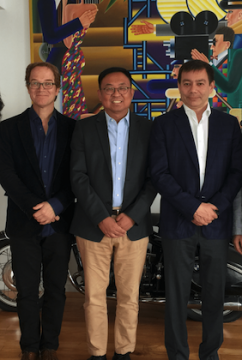 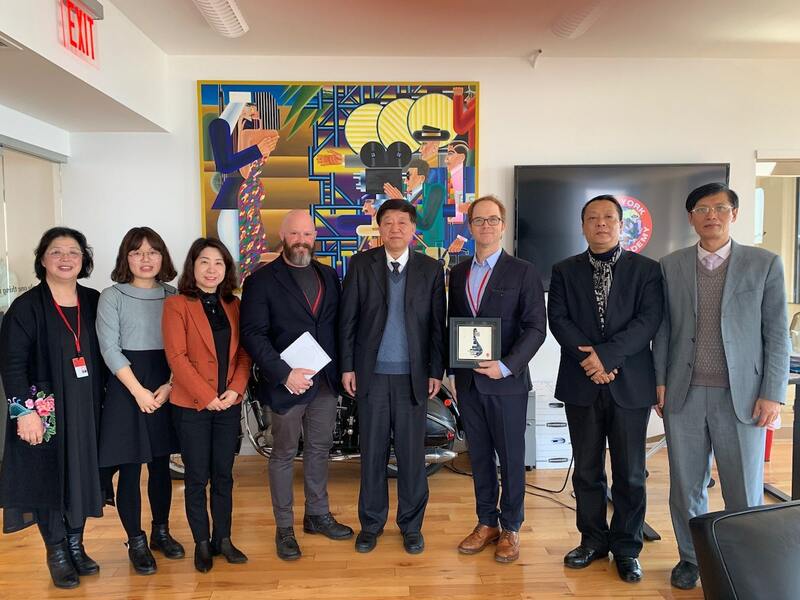 NYFA’s Senior Executive Vice President, David Klein, introduced the film, and expounded on the strong relationship NYFA has with Chinese cinema and Chinese film schools. 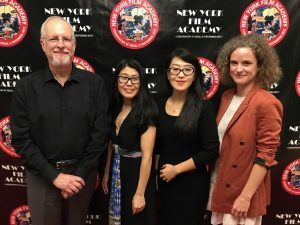 Several students from NYFA attended the premiere as well. 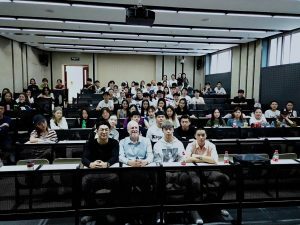 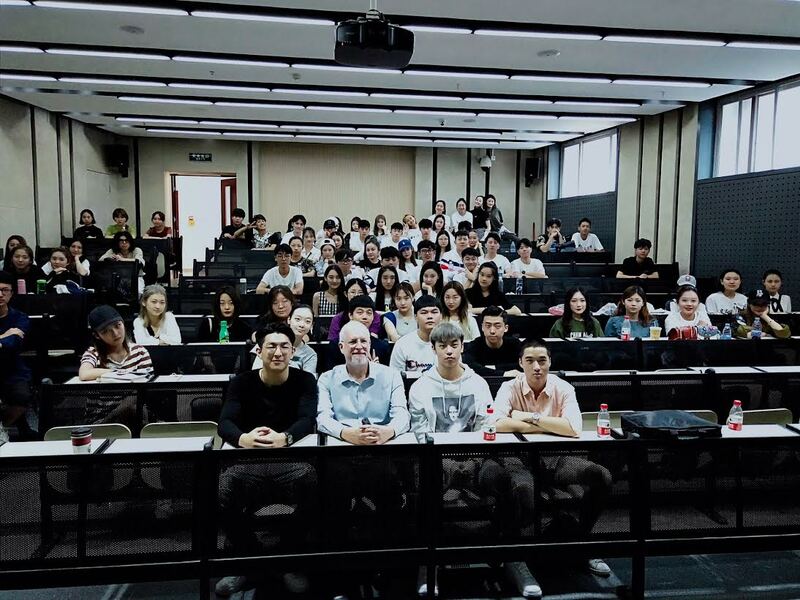 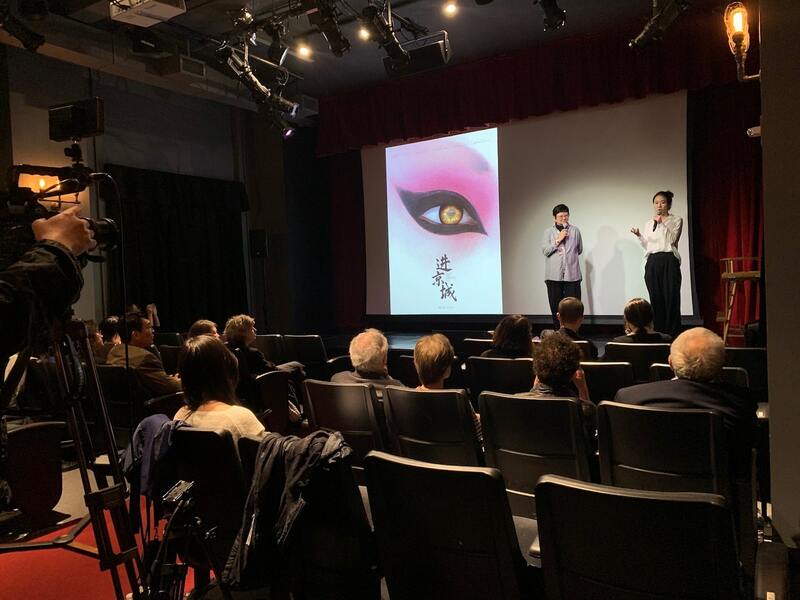 Before the screening, Hu spoke to the audience about the film, as well as about China’s role in global cinema today. She mentioned that the American film, Avengers: Endgame, will be released on April 24 but has already passed 500 million Chinese Yuan in pre-sale tickets, an incredible amount of money. 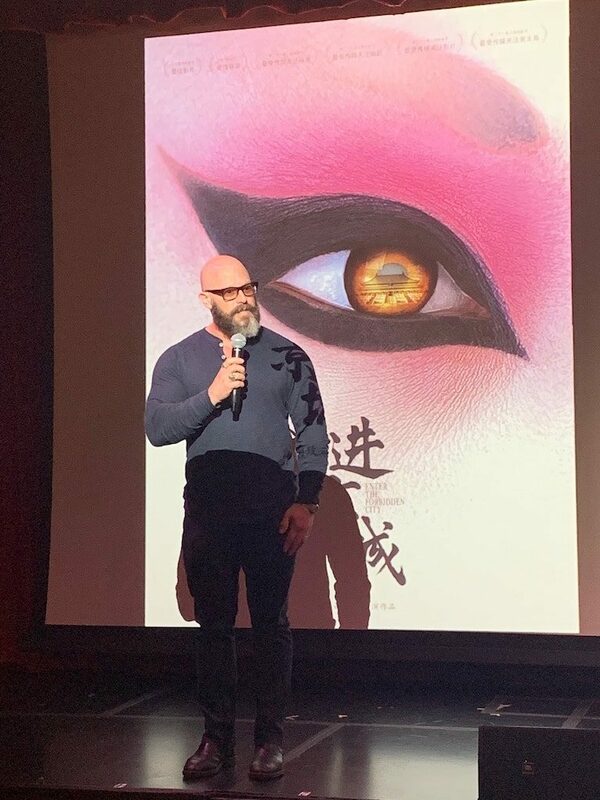 This is the first time an American film of this size has been released in China before its domestic premiere, a historic moment in Hollywood-China cinema. The Enter the Forbidden City screening went very well, with the film receiving a good reception overall from the packed house crowd at New York Film Academy.